Comments: Lela Sheldon Carey (Nee: McAdoo) | Caddo TX United States | 1921-1940 | Comments: W.L. 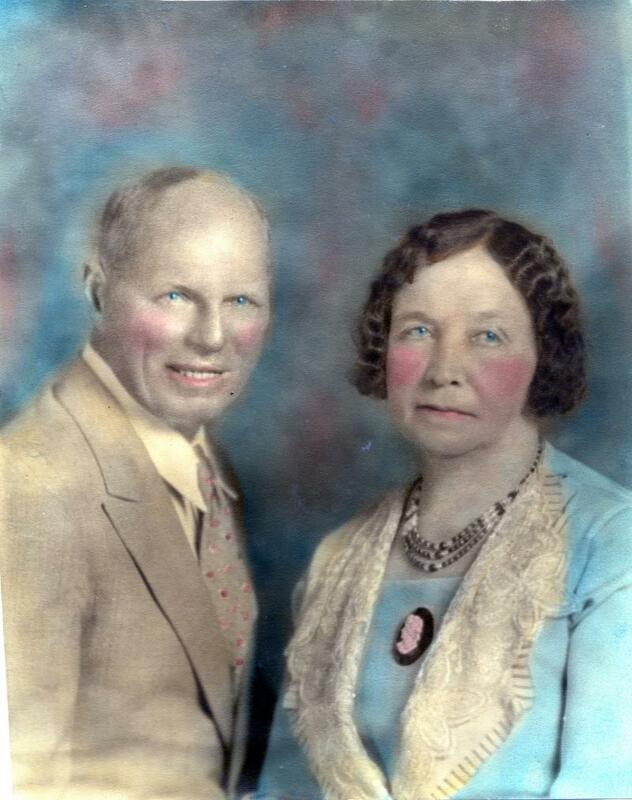 with 1st wife: Lela Sheldon McAdoo (1878-1934) W.L. (1873-1963).